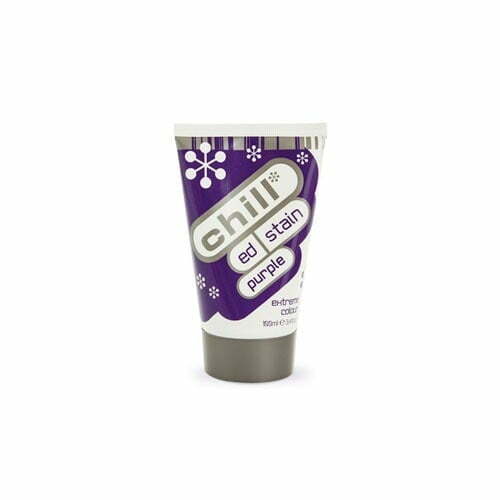 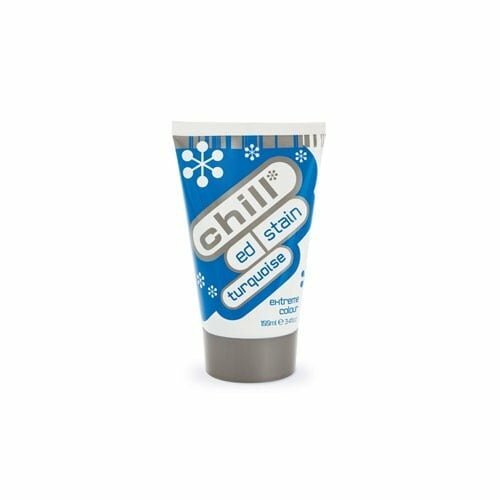 Chill Ed Stain Colour is professional colour that can be used in the salon and at home. Dare to be different by creating colour that makes subtle comments or bold statements! ed stain defines your personality and passion for colour. Use a single colour to state your case, combine colours to declare your individualty or experiment by cocktailing for the ultimate freedom of expression, or mix it up with our miraculous mixer/toner for dazzling pastels. 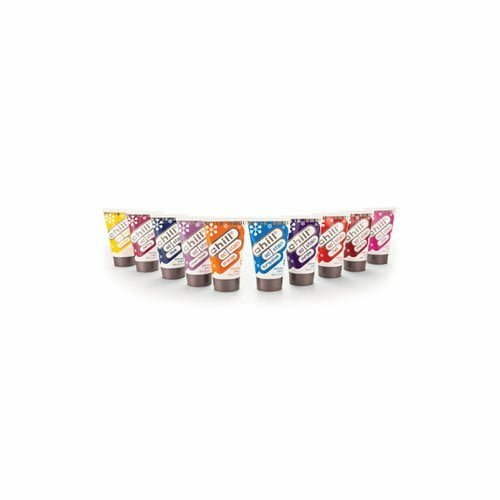 Let your personality shine through with 10 vivacious ammonia-free shades that last for up to 20 shampoos and create an unlimited palette of self-styled hues.